The Falling Fruit platform is celebrating the overlooked bounty of our city streets. According to a FDA report, 133 billion pounds (or 31% of U.S. food supply) is wasted annually. The UN Agriculture Organization reports that hunger is increasing in developed countries: from 13 million in 2004 to over 16 million in 2012. If it’s true that by 2050, we will have 9 billion people and a larger urban population (as is projected), how on earth are we going to feed those 9 billion? 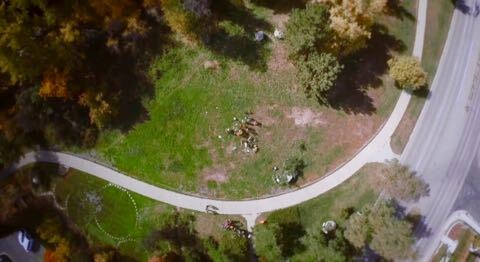 The short documentary Food Cartographers, directed by Jamie Schutz and produced by FiveThirtyEight and ESPN, looks into the app that Welty and Philips created, called Falling Fruit, which maps edible plant species in urban spaces. 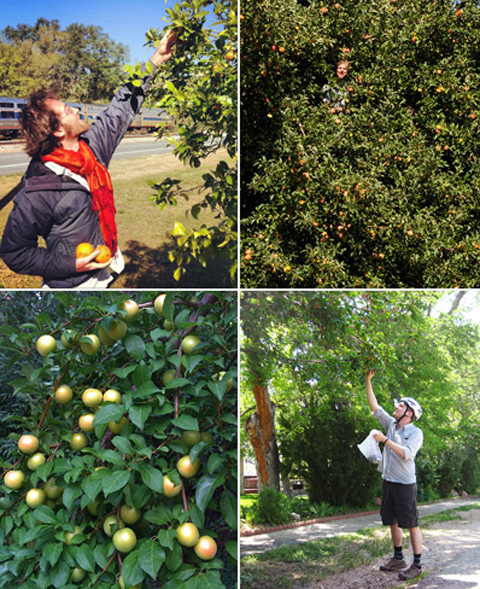 Welty and Philips started out by making an urban land inventory for the City of Boulder, CO, a city in which to apples, pears, and berries grow spontaneously. Falling Fruit is now a massive, collaborative app, an open source software for everyone to map the shared resources of the land, with indicators such as species, yield, and quality. With such data on hand, Welty and Philips hope to make an actual contribution towards changing what cities can look like in the future. 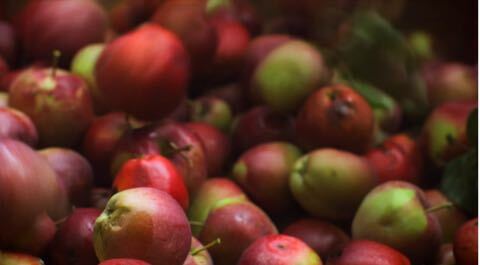 They aim to transform urban spaces into full-fledged fruit-producing area. “Let’s produce as much food as we can as close to where we’re going to consume it, because that’s the most efficient thing to do,” said Welty.